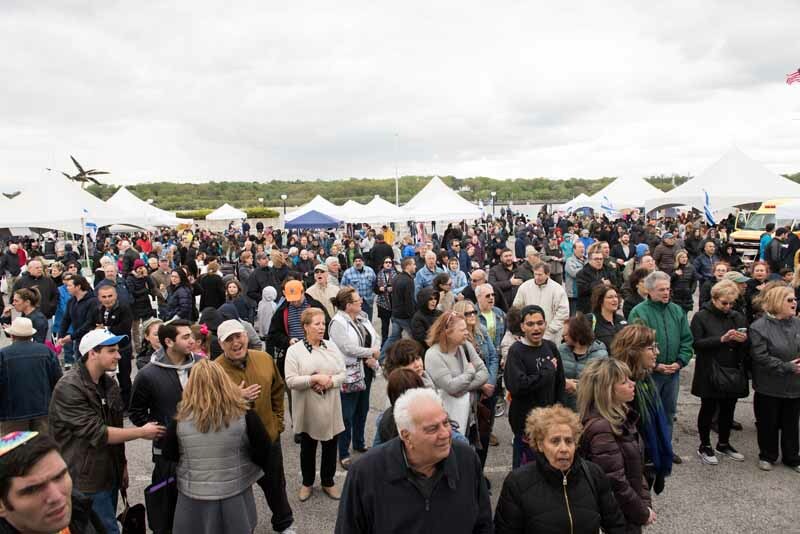 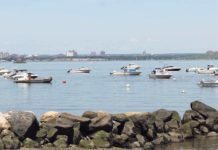 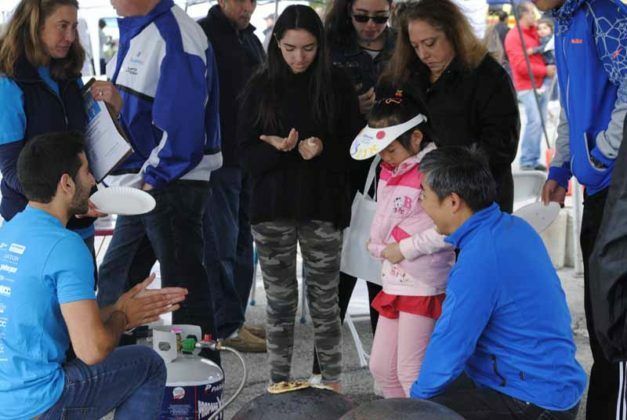 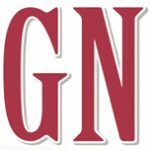 Nearly 5,000 people attended Israelfest, Long Island’s largest community celebration of Israel, on Sunday, May 7, at North Hempstead Beach Park in Port Washington. 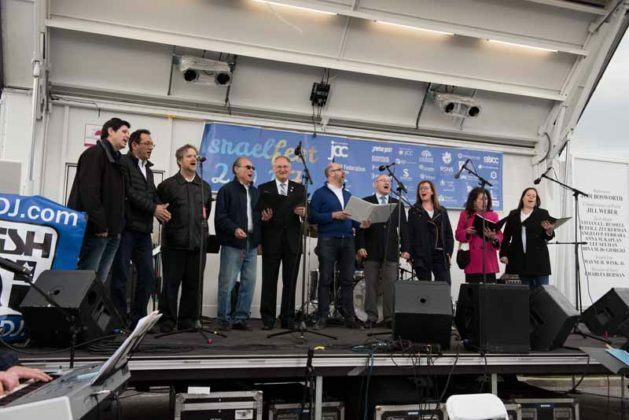 The event, which commemorated Israel’s 69th birthday, featured live music, Israeli cuisine, dancing, cultural arts and entertainment, along with a special appearance by Dani Dayan, consul general of Israel in New York. 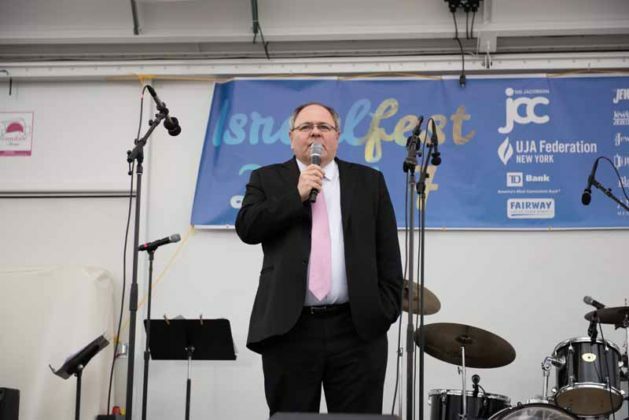 Israelfest featured a special appearance by Consul General of Israel in New York Dani Dayan. Nearly 5,000 people attended Israelfest, Long Island’s largest community celebration of Israel. 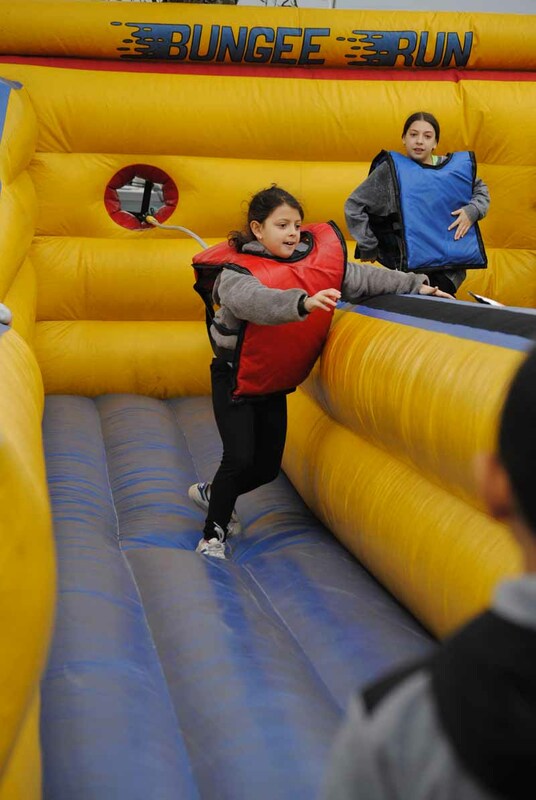 Children excitedly put their best foot forward on the Bungee Run ride. 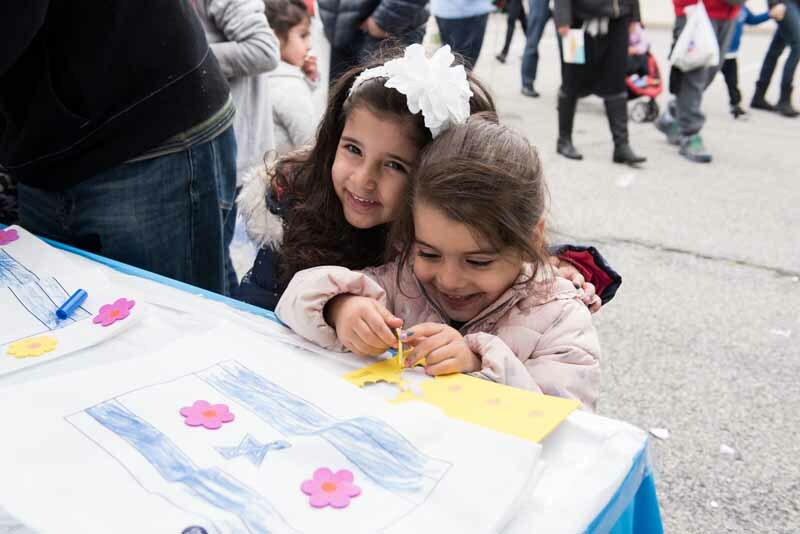 Children engaged in many creative and educational activities surrounding Israel throughout the day. Synagogue choirs captivated the crowds with their vocal performances. 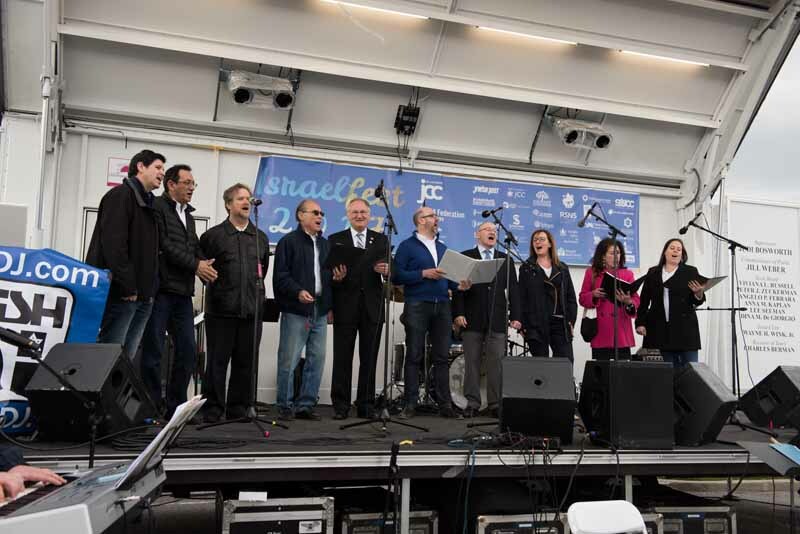 The Cantor Choir, comprised of local clergy, sang a number of moving songs. 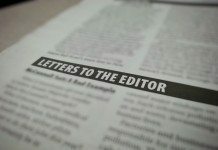 The community united to celebrate Israel’s 69th birthday. 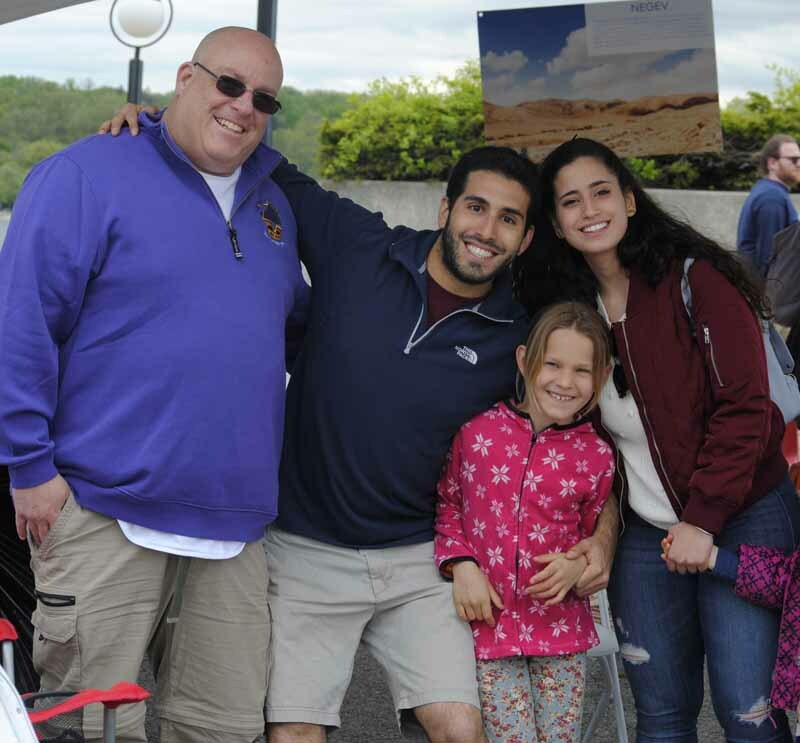 Attendees enjoyed rides and inflatables, dunk tanks and climbing walls, as well as kite making and flying, preparing pita, henna tattooing and Krav Maga lessons. 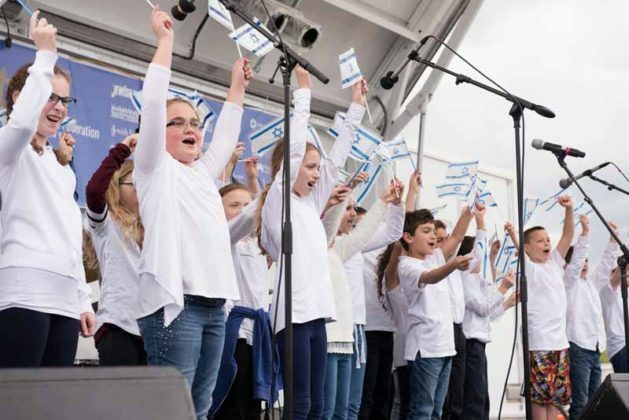 Guests also designed their own Hebrew necklaces, played beach volleyball and enjoyed the singing of “Hatikvah,” Israel’s national anthem, and a special cantors choir performance. 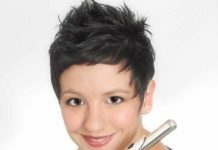 Israelfest is a collaboration of UJA-Federation of New York, Sid Jacobson Jewish Community Center and more than 20 partner synagogues, Jewish educational institutions and Jewish youth organizations from across Long Island. This year’s event was sponsored by TD Bank and Fairway Market.